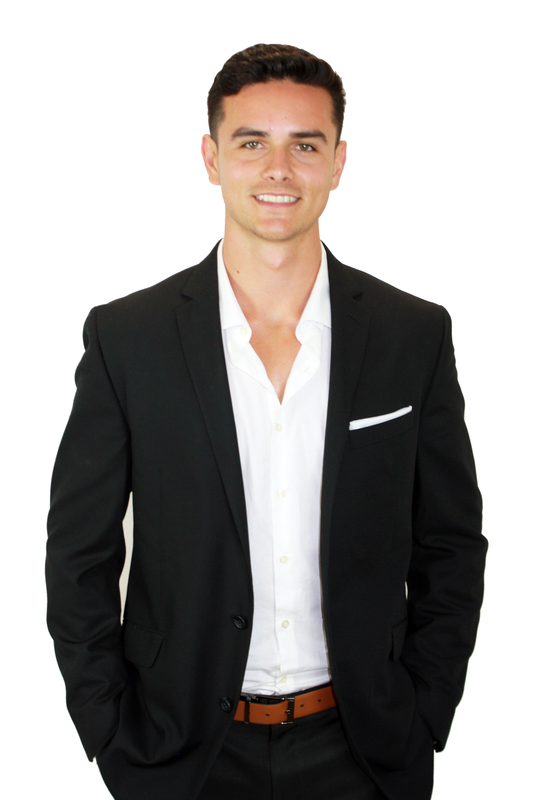 Raised in Carlsbad, Shea is a San Diego County native with an expansive knowledge of the North County area and what it has to offer. Shea's commitment to excellence, combined with top notch negotiation, helps get you the best deal for your home. 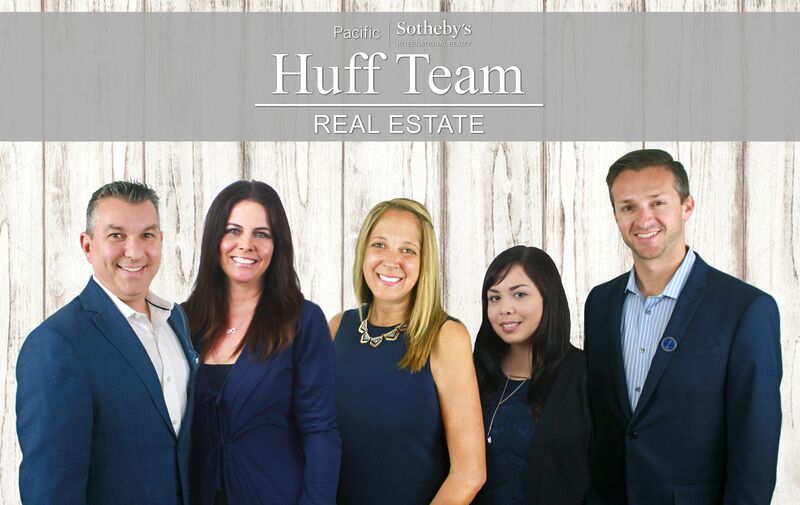 With multiple members of his family being Realtors, Shea was practically born into Real Estate. Shea has a deep love for the North county area and it shows through his involvement in the community. He is an usher for Genesis the King's Church in Oceanside and is a coach that helps instill the fundamental principles of hard work and respect in the children he mentors. 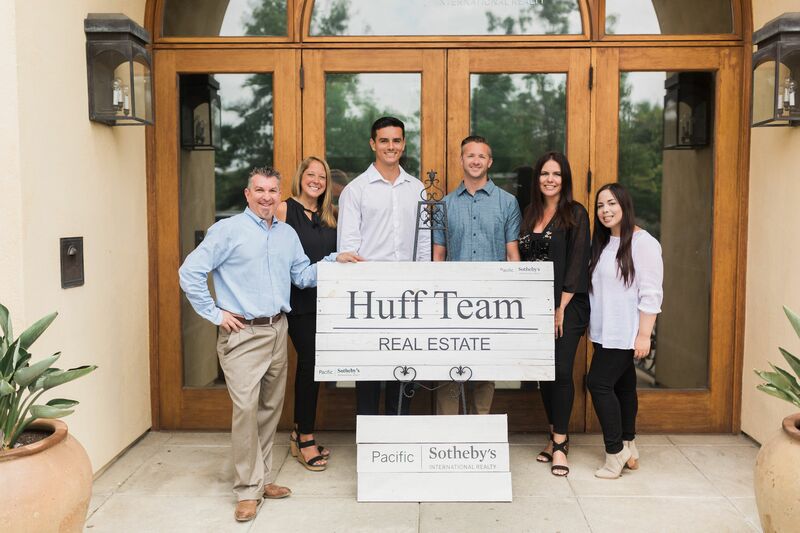 Shea is also a member of the Huff Team, Pacific Sotheby's top producing North County Team. They excel in the business due to their focus on building strong individual relationships with each and every client. For more information or to connect with Shea directly, please call him at (760) 688-2997 or email him at shea.morales@sothebysrealty.com.